This year the best gifts under the tree may not be the ones in the biggest boxes. Whether you’re travelling to family functions or shipping your presents across the country, save space with the small items that pack a huge punch. 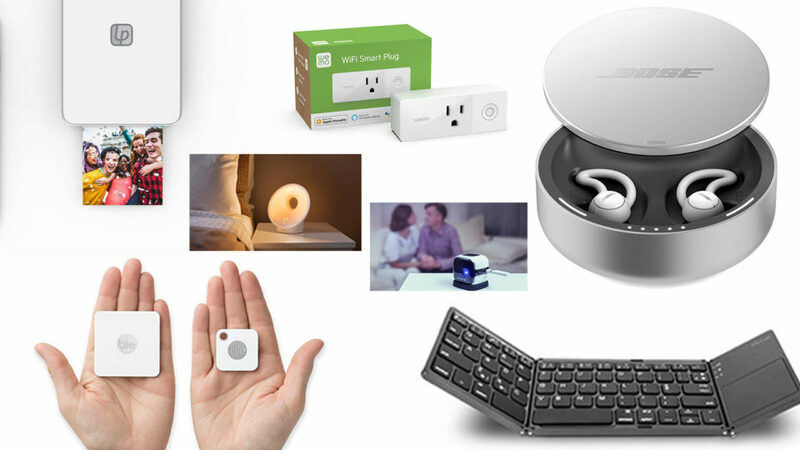 Here’s our list of elf-sized tech that’s sure to be enjoyed by all. Enjoy your favourite flicks anywhere you travel this year with the Cinemood Portable Theater. 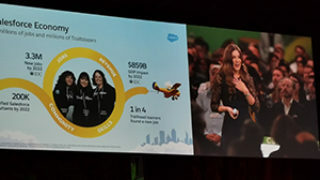 Pre-installed with family-friendly content, this 3 inch device features a 12 foot projection onto any flat surface. Stream YouTube, Netflix, and Amazon Prime or download to use without wifi – with 5 hours of rechargeable battery life, this tiny tech is your ticket to cozy movie nights this holiday season. Gone are the days of worrying about irons and coffeemakers during holiday travels. 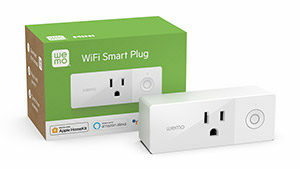 The Wemo Mini Smart Plug uses your existing home wifi network to provide remote control over any connected lights and electronic devices. With no subscription or hub required, this small smart plug will provide sizable relief for any forgetful friend on your list. Who wouldn’t love the gift of a restful night this year? 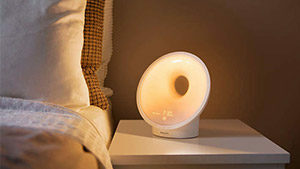 The Philips Sleep and Wake-Up Light simulates the sunset and sunrise pattern oft missed during the long winter months. By providing a natural rhythm of light-guided breathing, this device will have you sleeping soundly while visions of sugarplums dance in your head. Don’t fret about forgetting your camera or losing your keys in a pile of wrapping paper. 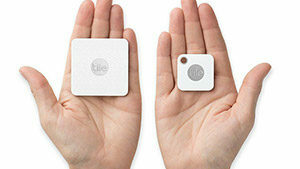 Using the Tile and its corresponding app, you can locate your valuables with ease. With the press of a button, a festive jingle will alert you to the location of your misplaced item. You can also harness the help of loved ones or of the larger Tile-using community — ’tis the season for sharing, after all! 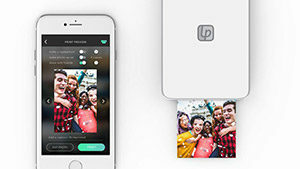 The Lifeprint 2×3 Hyperphoto Printer brings the charm of a classic photo album into the digital age. This pocket-sized printer will preserve your favourite Snaps, Instagram or Facebook pics, Memes, and GIFs by linking directly to your social media feeds. 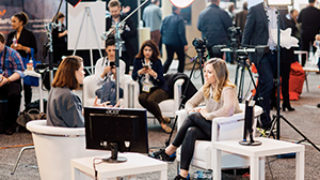 For the creative and crafty folks on your list, Lifeprint’s Augmented Reality feature offers an extra fun way to remix any photo before sharing with friends connected through a global printer network. 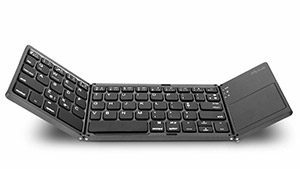 Bring the power of tiny transportable tech directly to your fingertips with the Jelly Comb Foldable Keyboard. Bluetooth-enabled, this keyboard’s rechargeable battery boasts standby time up to 560 hours allowing users to stay productive during travel time, regardless of proximity to those hard-to-find airport power sources. Spare your friends and family from their noisy neighbourhoods or snoring partners with the gift of a silent night. 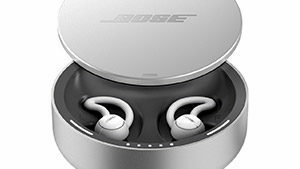 Bose Sleepbuds offer pre-loaded soothing sounds to help anyone fall, and stay, asleep. With a range of options and sizes, these Sleepbuds are the perfect item for anyone hoping for a long winter’s nap this Christmas.